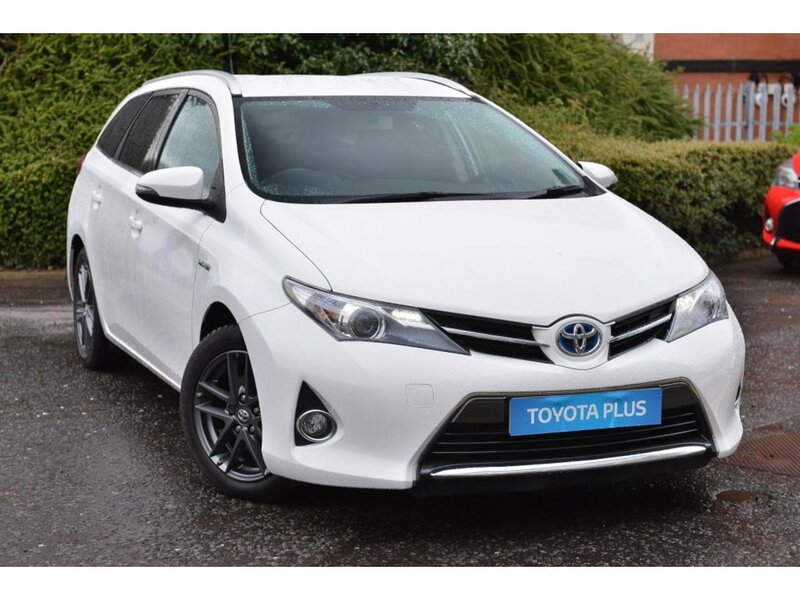 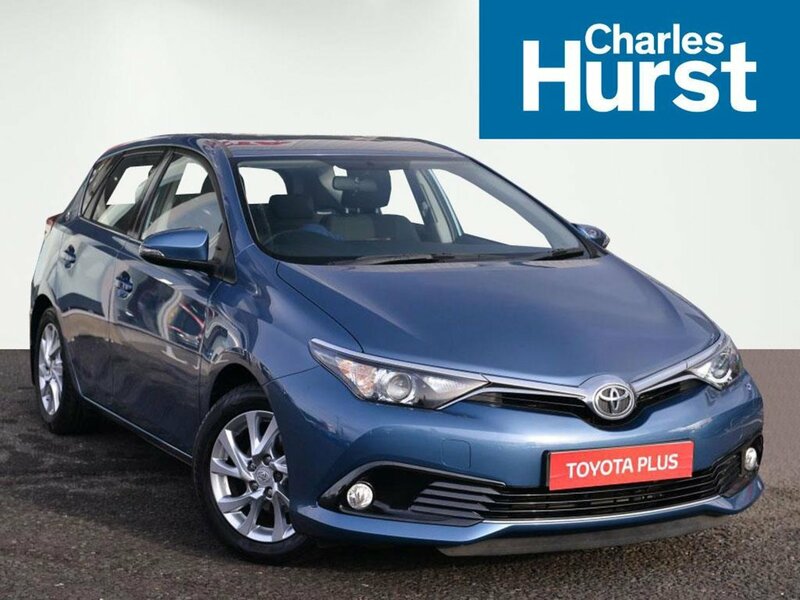 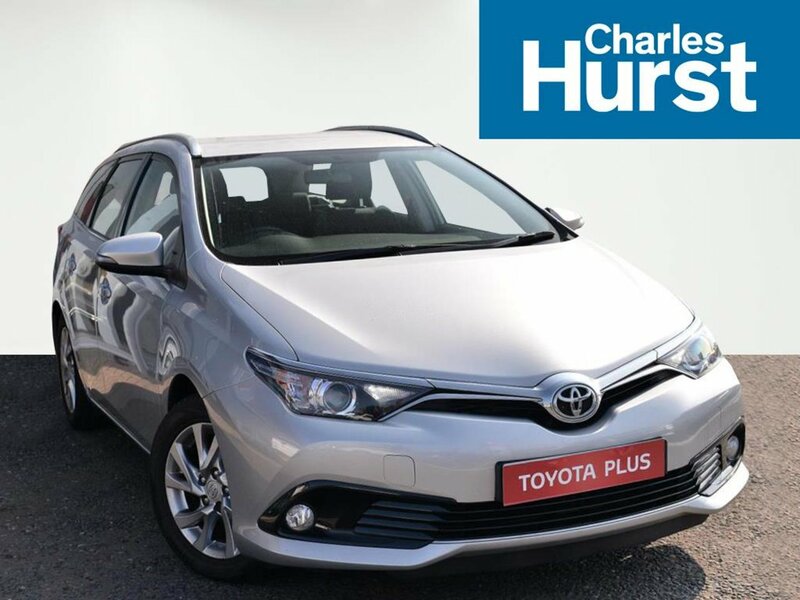 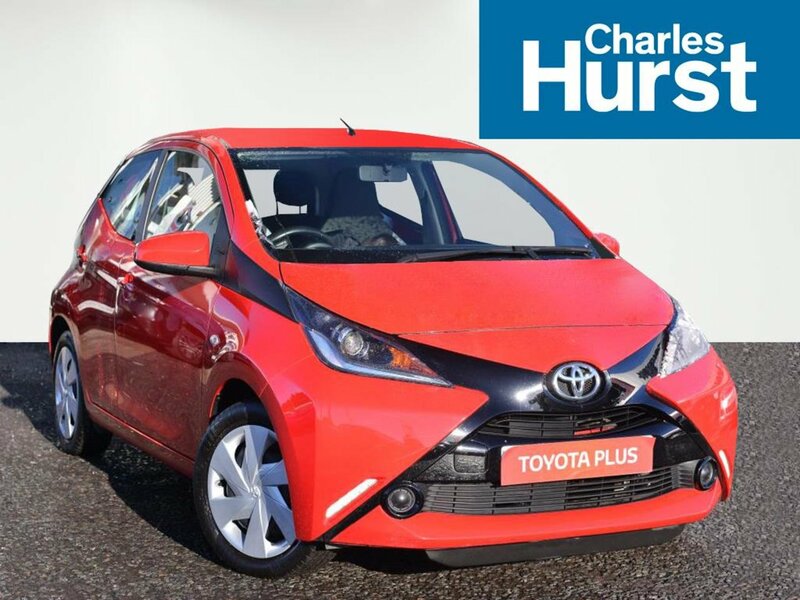 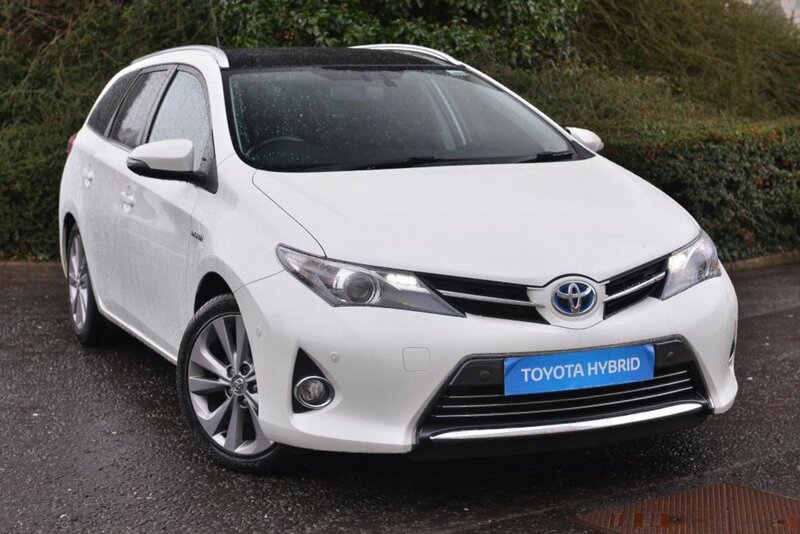 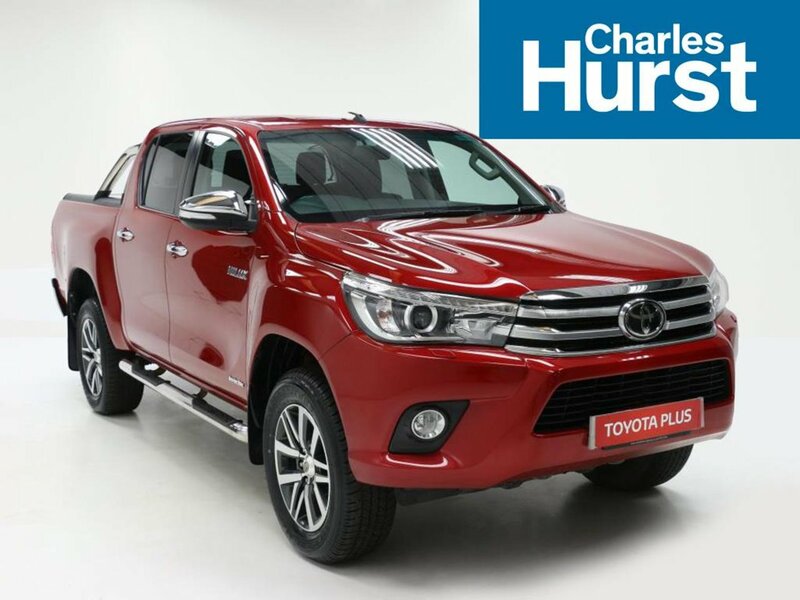 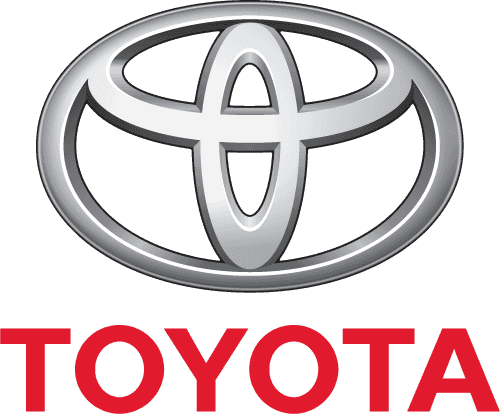 If you are looking to purchase a quality approved used Toyota car then Charles Hurst Toyota dealers in Northern Ireland have a variety of offers available on our used and pre-registered cars. 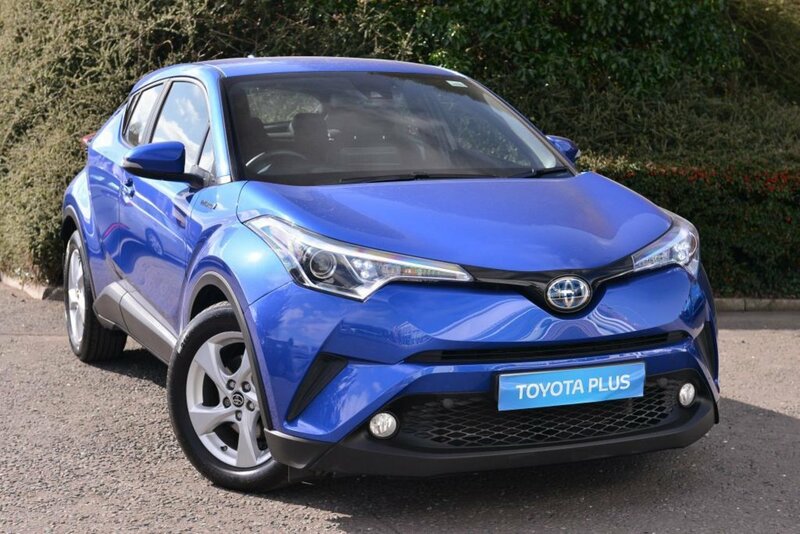 We pride ourselves on our ability to offer customers a fantastically low APR on some of our most popular Toyota models. 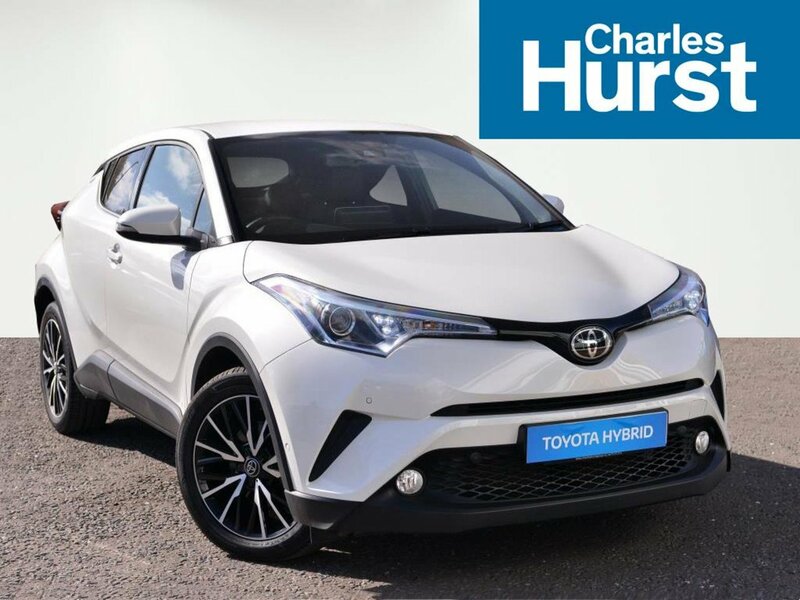 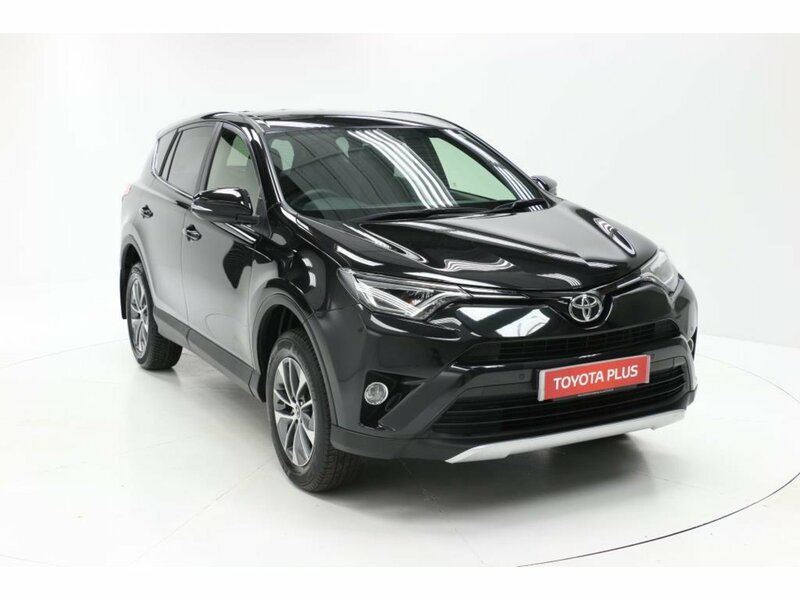 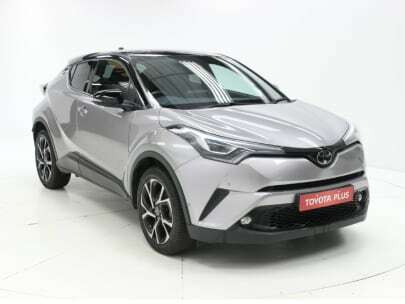 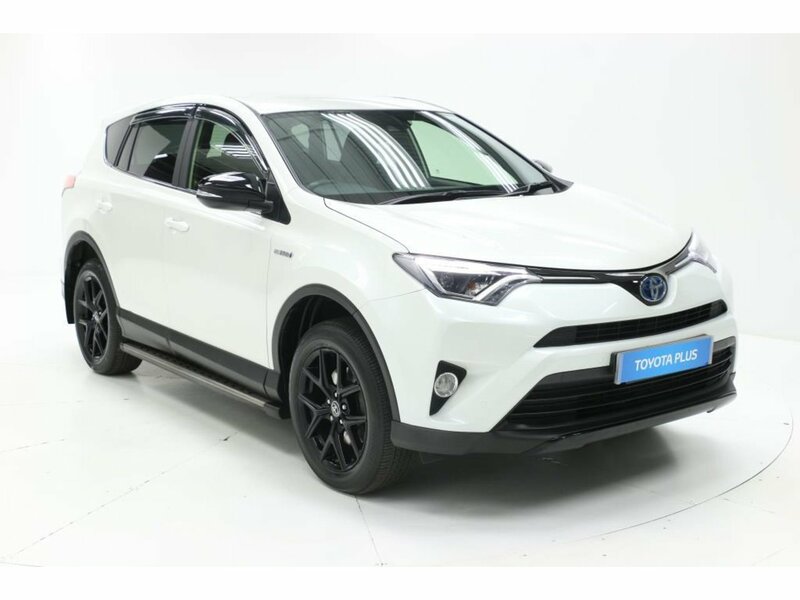 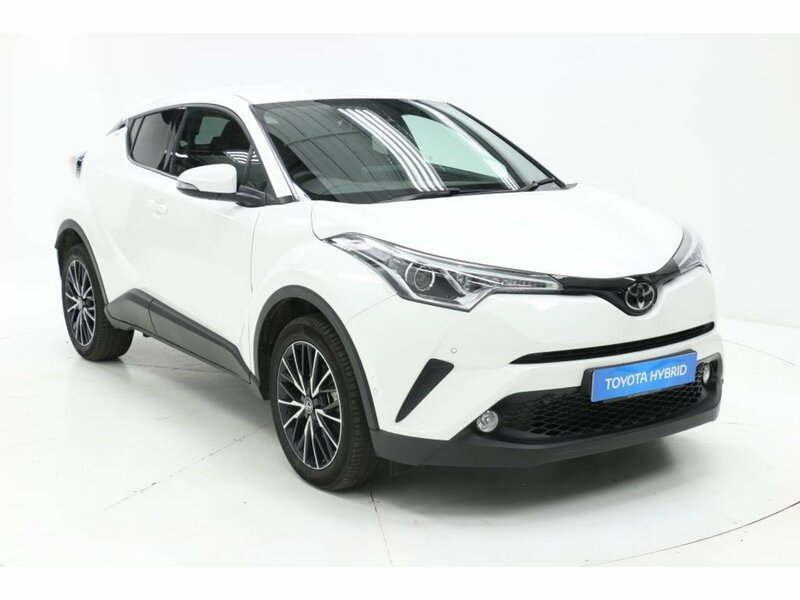 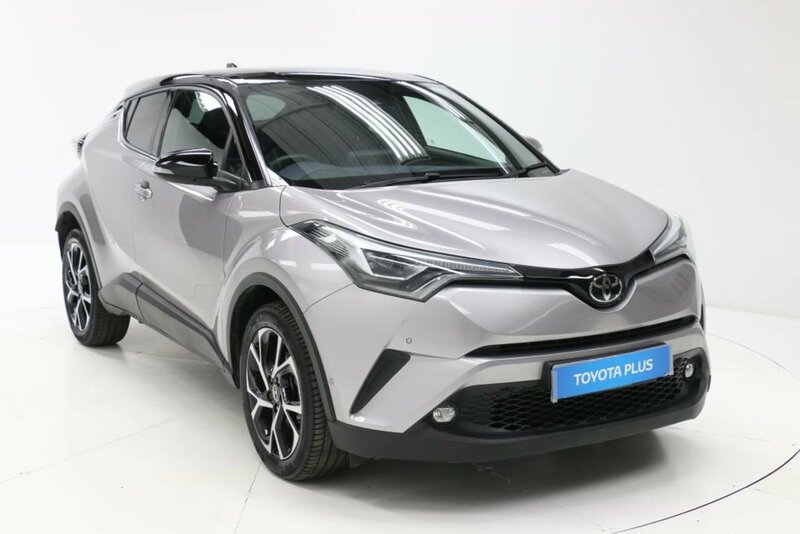 If you’re looking to purchase a Toyota that has a sleek exterior but a dramatically lower price tag, then you’re sure to find a vehicle that suits your individual needs in our Approved Used range. 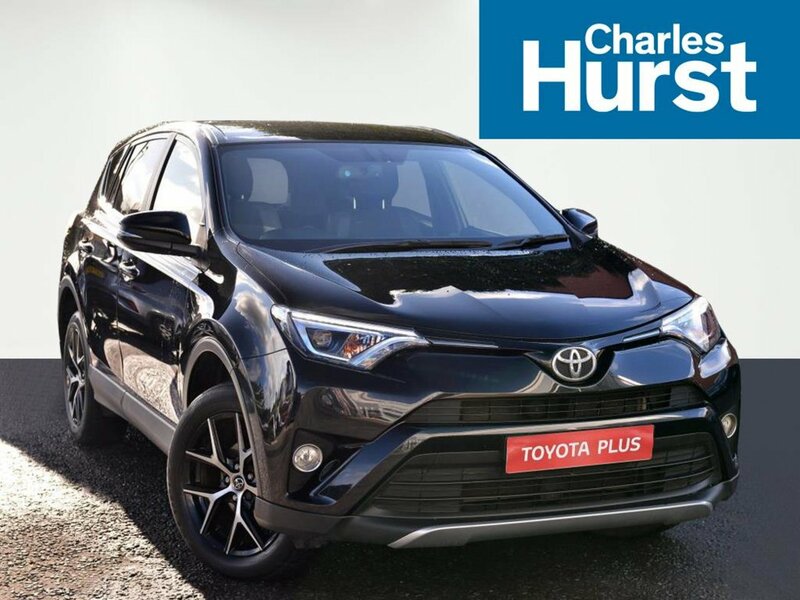 View our Toyota Used/Pre-registered car offers below, and if you have any further queries please contact our Charles Hurst Toyota dealerships in Belfast, Newtownabbey and Dundonald.